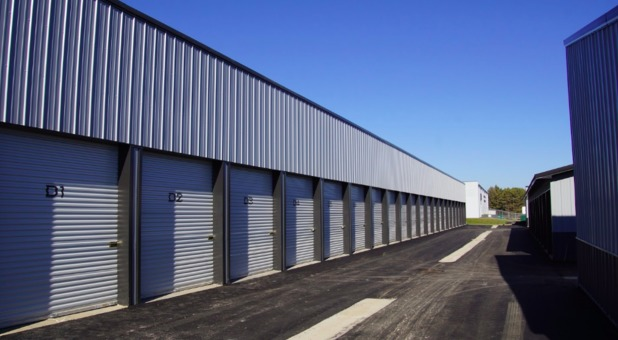 Are you in need of an affordable place to store? 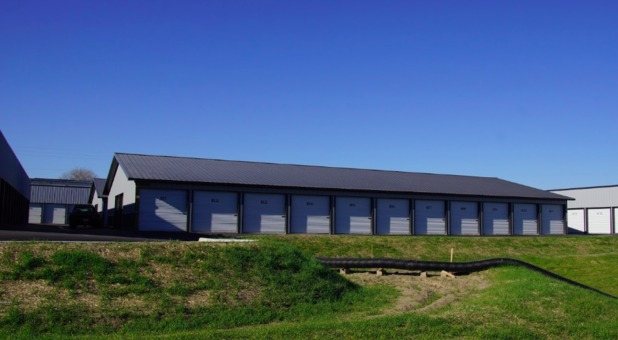 Are climate controlled units at the top of your list when searching for storage? Find us near Heartland Animal Hospital, Hardee’s AutoZone Auto Parts and many other nearby businesses. Find us near I-35, easily accessible to surrounding cities and neighborhoods. 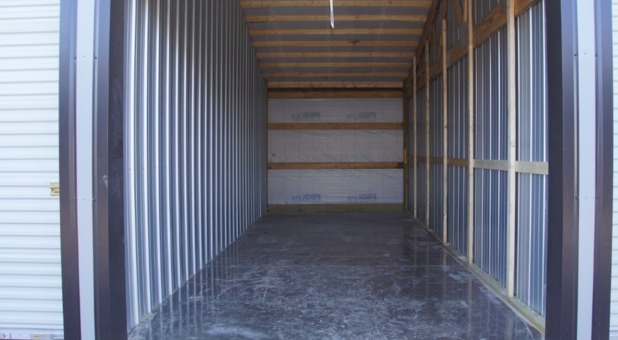 Maintaining a secure, clean and affordable storage facility is extremely important to us. 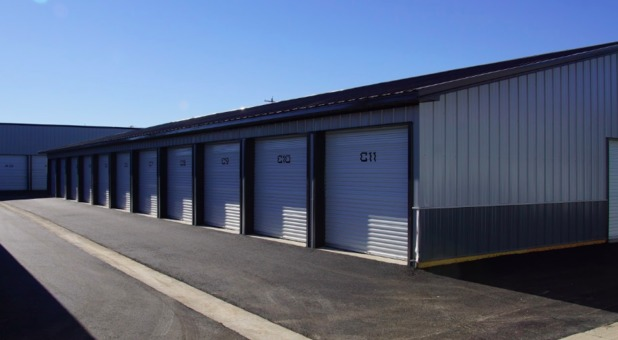 We also take pride in offering our tenants a wide variety of storage unit sizes and types to meet every storage need that comes our way. If you need a place to store environmentally sensitive items, rent a climate controlled storage unit. Your belongings will always be safe and secure at our facility since we’re under 24 hour video surveillance. If you want to visit the facility to make sure your belongings are safe, feel free to stop by at any time.